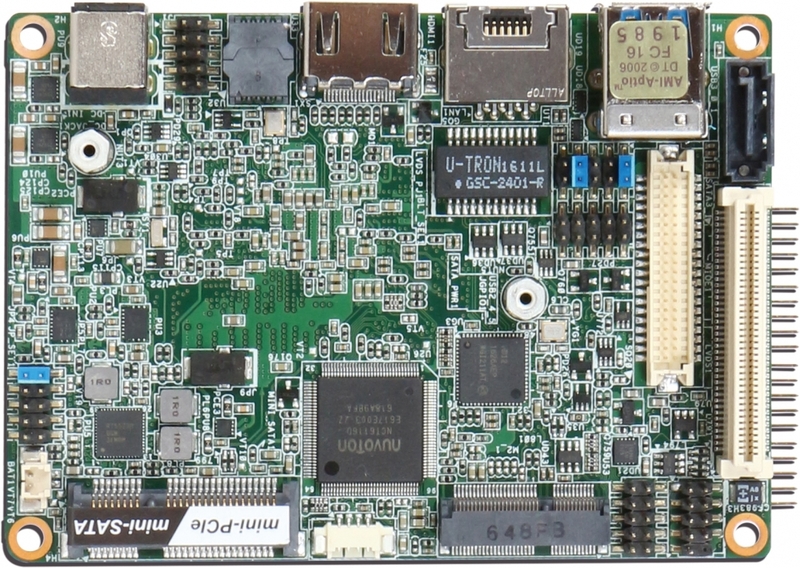 The PICO-6260 is a palm-sized fanless pico-ITX motherboard built with the latest 14 nm Intel® Pentium or Celeron® processor (codename: Apollo Lake SoC). Support for two USB 3.0 ports ensures fast data transmission with low-power consumption and support two com port to allow quick and flexible system expansions. Intel I211AT Gigabit Ethernet controllers provide dual Gigabit Ethernet LAN access via the one RJ45 ports. 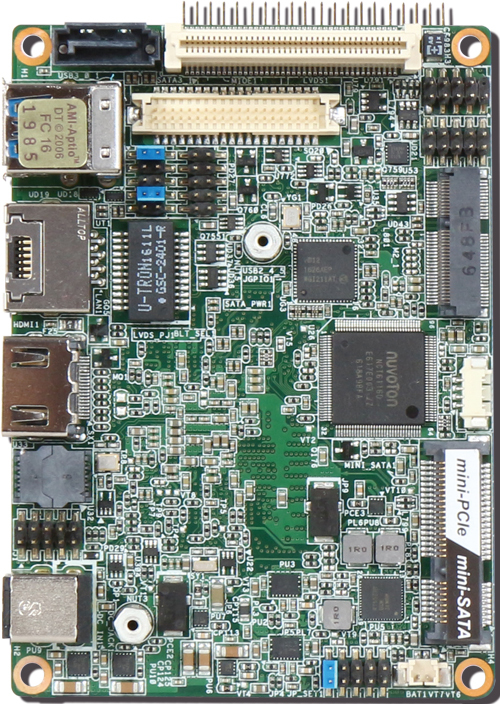 PICO-6260 can design their own unique systems for Panel PC, Kiosk and Digital Signage applications.